Though you can have a taste of Chinese food in almost every major destination around the world, nothing can beat the authenticity of those dishes from a country such as that of Taiwan . Over the years, not only has Taiwan expanded its culinary culture beyond traditional Chinese dining, but it has also expanded its gourmand knowledge towards foreign fare. Because of this and more, Taiwan has truly become a gastronomical paradise and it is an experience for your senses that you must surely not miss out on! That being said, if you’re seeking for the perfect moment to “eating your way” through Taiwan, why not head on the 2016 Taiwan Culinary Exhibition this August 5 to 8? 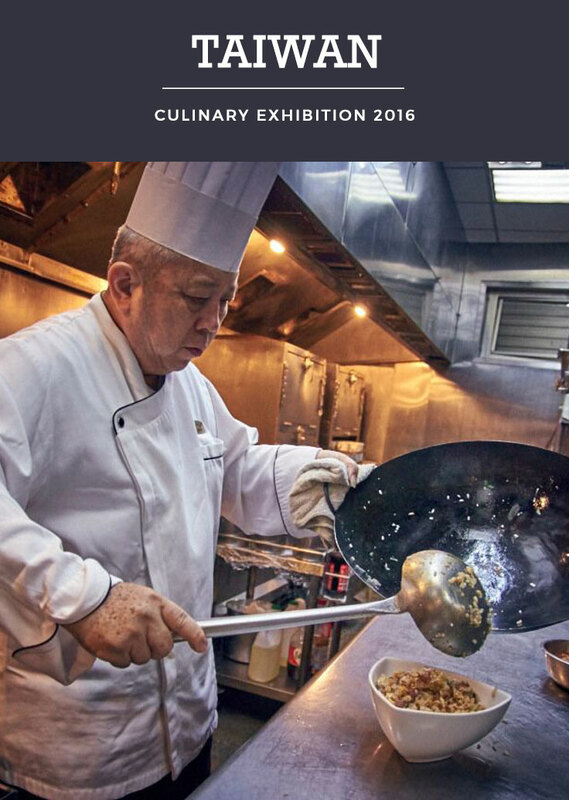 With its dynamic theme: “Taiwan’s Era of Pure Food”, you can absolutely get to taste the unique ingredients and flavors of Taiwanese cuisine through 6 unique exhibitions! Food Tasting = First off, with over 48 participating hotels and restaurants, you can get to gobble up set meals for each of the 4 seasons in harmonious table settings, while also gaining the opportunity to learn more of the local customs and cultures. The Hakka Affairs Council will even collect and offer fine goods from Hakka settlements around Taiwan. Chefs in Action = This is your exclusive chance to witness renowned head gourmet chefs of major hotels and restaurants up close as they teach you a variety of culinary preparations and skills. Not only that, but you could even watch them compete as they put forth their creativity and know-how! As a country that’s rich in agricultural produce, you will witness in this part of the Taiwan Culinary Exhibition the raw and refined ingredients used in most of the country’s finest cuisines. For instance, did you know that Taiwan has world-class local wines? Or that drying is a special kind of food preparation technique in the country that keeps “sun-dried” food fresh? Or that wind drying is also a great method that helps make food last longer while still retaining most of its nutrients? You can learn more about these things as well as other topics in this dynamic pavilion! Taiwanese tableware comprises of a unique kind of craftmanship styles that have evolved over the years. Not only will this section at the Taiwan Culinary Exhibition be a place of trade for visitors but also for hotels and craftpsersons. After all, these things will certainly improve and increase the charm of any Taiwanese fare; hence it is a sight that is a must to see! In order to save you time, this is a pavillion at the Taiwan Culinary Exhibition that you will absolutely love! Organized by various organizations in Taiwan, you can easily eat your way through the country’s best cuisines via the makeshift food streets that will be organized in the venue as it collects all the Taiwanese fares that one could ever think of: from North to South and East to West. Of course, a culinary delight is not complete without bringing back souvenirs and gifts! Therefore, food gift businesses from all over Taiwan will fill up this area of the Taiwan Culinary Exhibition as they give you the chance to take away amazing food wrapped up in sophisticated packaging. The icing to the cake? A home delivery service will also be available. An exhibition for all ages, this section at the Taiwan Culinary Exhibition will focus mainly on healthy eating as it makes use of fun and interactive displays. Overall, it’s absolutely clear to see that if you want to eat your way through Taiwan via an experience that is dynamic, full, and information-packed, the 25th Taiwan Culinary Exhibition this August is the ideal solution for you! Saving time and effort, you’re bound to have the best of Taiwan as you feast your senses with all of these culinary treasures! DISCLAIMER: This post is sponsored by the Taiwan Tourism Bureau in conjunction with Cooperatize. Nevertheless, all opinions are as always: my own. What do you think of the Taiwan Culinary Exhibition? Would you love to attend this affair? I think almost everyone has tried some chinese foods but I have little to no experience of Taiwanese foods so this culinary exhibition would be an absolutely haven. It's similar to Chinese food but a whole lot more twists and styles. :D It's worth a try! I've never been to Taiwan but it's always been on my list of a fascinating places that I'd love to go---now even more so because this girl absolutely LOVES food! If I can eat my way through it, I want to go and this looks amazing ! Pretty sure the oatmeal I was planning for a quick breakfast isn't going to be nearly as satisfying now! I'm glad you're as excited as I am! :D This kind of event will really make anyone go through an array of Taiwanese food easily and in minutes! OMGoodness the size of that fish!!! This looks like an experience everyone should have at least once! If I could snap my fingers and be there I would. I have never traveled outside of the US but this definitely makes me want to. The food looks amazing and the entire experience sounds like one I would remember for many years to come. 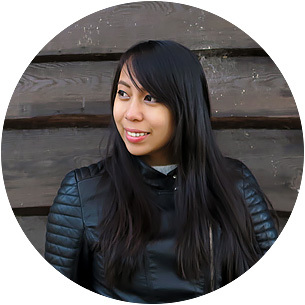 Here's to hoping you could travel outside of the U.S. soon, Kita! Wow this sounds like an incredible event to attend. The food looks and sounds absolutely amazing! I would love to visit someday. And I love that there are take home/gift options. What a fun way to remember an awesome trip! True that! It's like an 'all-in-one' affair! Wow this looks like a great way to try out new things that you may never have had the chance to try out before. Some of these foods look really different and intimidating but in my experiences those kinds always turn out to be the best. Sounds like a lot of fun! I have always found the food of other cultures very interesting and intriguing. The Food Tasting Event sounds like it would be fun and a great way to really experience the culture of Taiwan. I'll be adding the Culinary Exhibition to my bucket list! Oh my goodness, I love Chinese cuisine! What a wonderful experience a food tasting like this would be! That looks like an exceptional time. With all that delicious food, I wouldn't know where to begin. I"m sure Taiwan and myself would have no problem getting along. I love love love seafood so I would enjoy an event like this!! I love when fish and seafood is presented almost as if it were in its natural habitat. This fish looks so fresh..and so good!